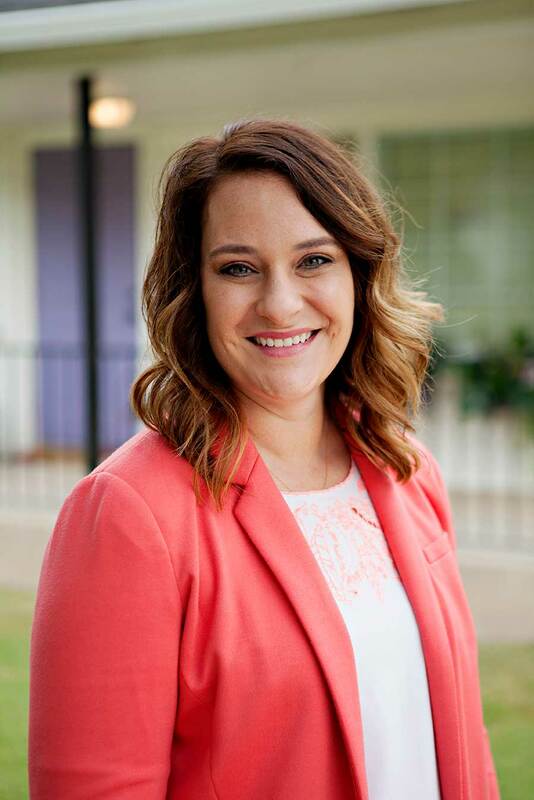 Mikinzie Price is the Executive Director of Sara’s project in Ardmore, Oklahoma. 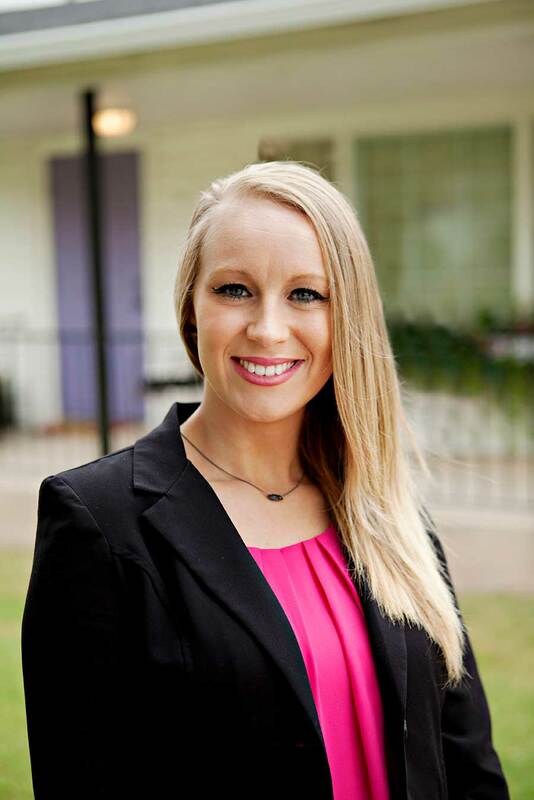 Mikinzie is a graduate of the University of Oklahoma and began her career in 2006 at the Department of Human Services conducting joint child abuse investigations. She became the Forensic Interviewer at Sara’s House in 2008 and was promoted to executive director in 2012. Mikinzie lives in Ardmore with her husband, Brett and their three children. Nicki Akinduro is the office manager and program support of Sara’s Project in Ardmore, Oklahoma. Nicki has a Bachelor’s Degree in Human Services and Counseling and is currently pursuing her Master’s Degree in Human Resources at East Central University. She began her career at Sara’s Project in 2016. Nicki lives in Healdton with her three children. Amanda Wheeler is the Family Advocate at Sara’s Project in Ardmore, Oklahoma. Amanda is a graduate of Oklahoma State University with a Bachelor’s Degree in Athletic Training and began her career in 2008 at Venus ISD in Venus, Texas as the athletic trainer. In 2012 she began a career at the Department of Human Services in Oklahoma, conducting child abuse investigations and finding permanency for children. She became the Family Advocate at Sara’s House in 2014. Amanda lives in Ardmore with her husband, Dustin and their two children. 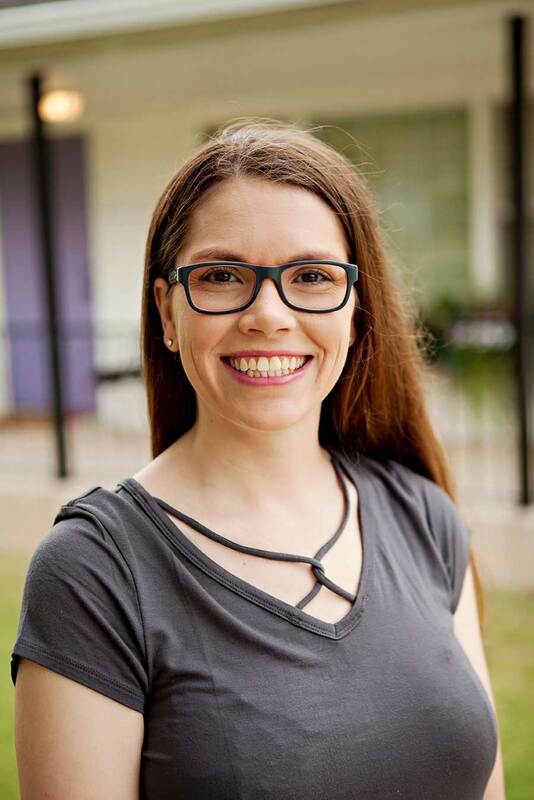 Lara Welch is a Forensic Interviewer at Sara’s Project in Ardmore, OK. With a Bachelor’s Degree in Human Services and Counseling she began her career with Sara’s Project in 2011. Prior to joining the team with Sara’s Project, she worked for The Oklahoma Department of Human Services as a Level 2 Child Welfare Specialist where she conducted joint child abuse investigations. Lara is a native of the Carter County area and currently resides in Carter County with her husband, Jake and their three children.